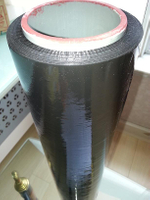 PE Cling Film Manufacturing Process are 3,5 layers Co Extruded by LDPE Resin and metallocene. 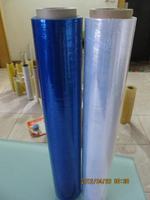 PE Cling Film Roll are designed to food wrap,Beauty,Body Wrap,Hairdressing,etc. 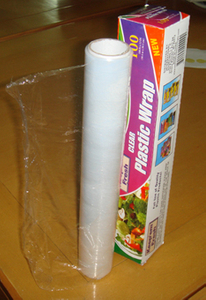 PE Cling film Roll can be Perforated every 30cm,and be easily tore off for hand use.